This year Weymouth and Portland’s Parks and Gardens have some really exciting events planned from music to art to teddy bear’s picnics – there is something for everyone to enjoy! As most of these events are free, the whole family can come and enjoy a cheap and fun day out. 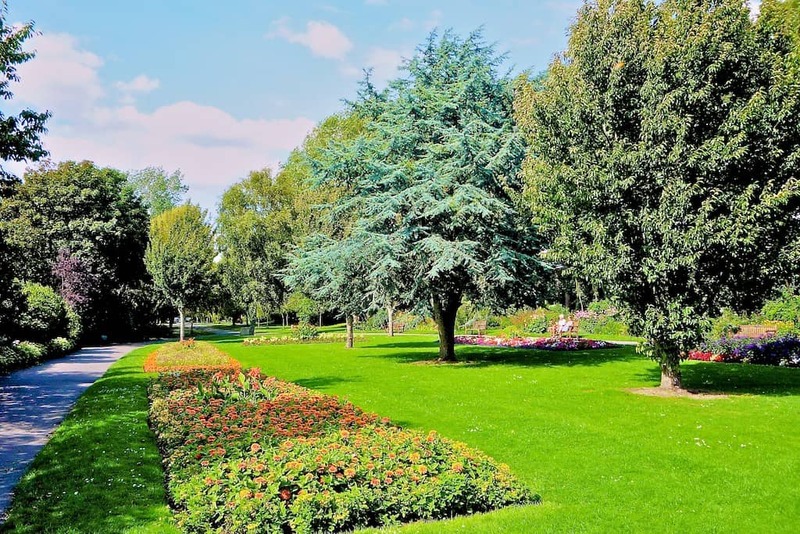 There are 10 parks and gardens across Weymouth and Portland so what better way to discover these beautiful spaces than to get involved in a variety of community events that run right through from June to December. Councillor Kate Wheller, Briefholder for Community Facilities at Weymouth and Portland Borough Council, said: “It will be lovely to see people of all ages getting outdoors and enjoying our beautiful parks and gardens. With such a fantastic range of events, people of Weymouth and Portland will be spoilt for choice!